The research was designed to look into how Bermuda is currently viewed and understood by travelers—particularly in context to competing (Caribbean) destinations—and to carefully examine responses to ideas and concepts for the potential development of entertainment options and beach amenities in the destination. Destination Analysts conducted four 2-hour focus groups amongst potential leisure travelers to Bermuda in New York City and Boston, with representatives from the Bermuda Tourism Authority in attendance. 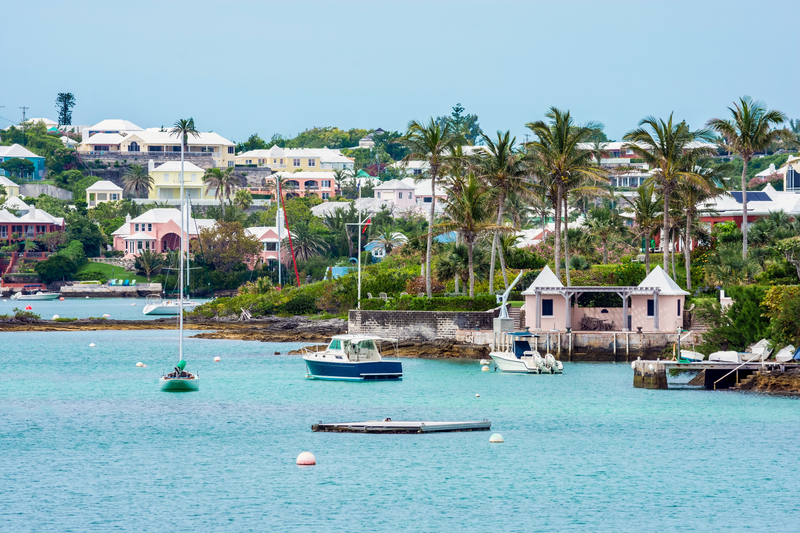 The principal goal of this research was to understand the essential elements of Bermuda as a destination brand from the point of view of travelers in two of its top visitor markets: New York and Boston. 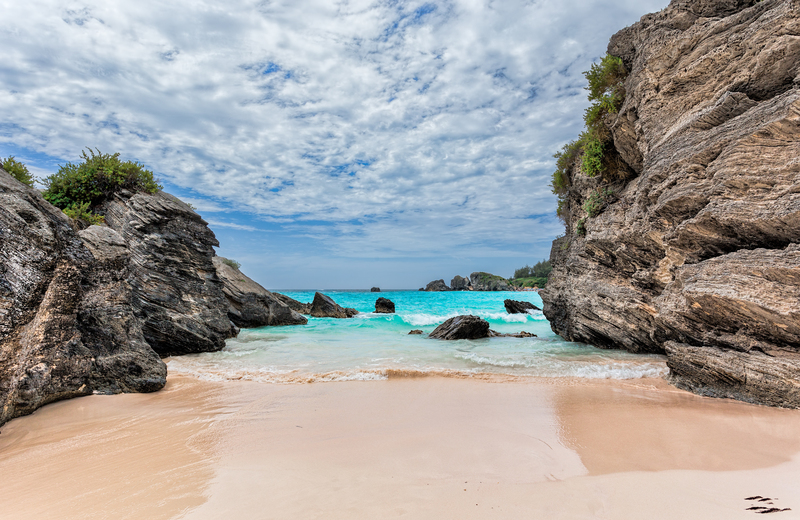 This study particularly examined how feelings about Bermuda’s entertainment and beach assets fit into the context of the most desired elements of this brand. The discussion guide developed by Destination Analysts for these groups successfully gathered travelers general understanding of Bermuda’s destination attributes and appeal, interest in visiting Bermuda (and reasons for this interest), understanding of Bermuda’s competitive environment, impressions of Bermuda’s entertainment assets, types of entertainment desired on a Bermuda trip, appeal of and desired uses of beaches in Bermuda and a framework for needed entertainment and beach product development. The findings from this research were used by the Bermuda Tourism Authority to clarify key competing markets by audience and experience, and to identify the best creative communication against these competitors. It also helped the Tourism Authority prioritize the tourism products to focus their time and financial investments.